Derek King - What It Do Feat. Iamsu! Home>New Songs>Derek King Songs> Derek King - What It Do Feat. Iamsu! HNHH Premiere! Listen to a new cut from singer Derek King and Iamsu!, "What It Do." We haven't posted anything from Derek King for a good minute now, following his remix of "Jump" with Sage The Gemini and Kirko Bangz. Today the rising singer makes his return to HNHH, allowing us to premiere a brand new record, "What It Do." King has once again teamed up with a member of the HBK Gang, this time Iamsu!, for a guest spot on the leak. It serves as the very first leak off Derek's forthcoming mixtape Fake ID, which will be presented by Young California, and hosted by DJ Amen and DJ Carisma. Are you digging the new collabo? Stay tuned for more leaks. 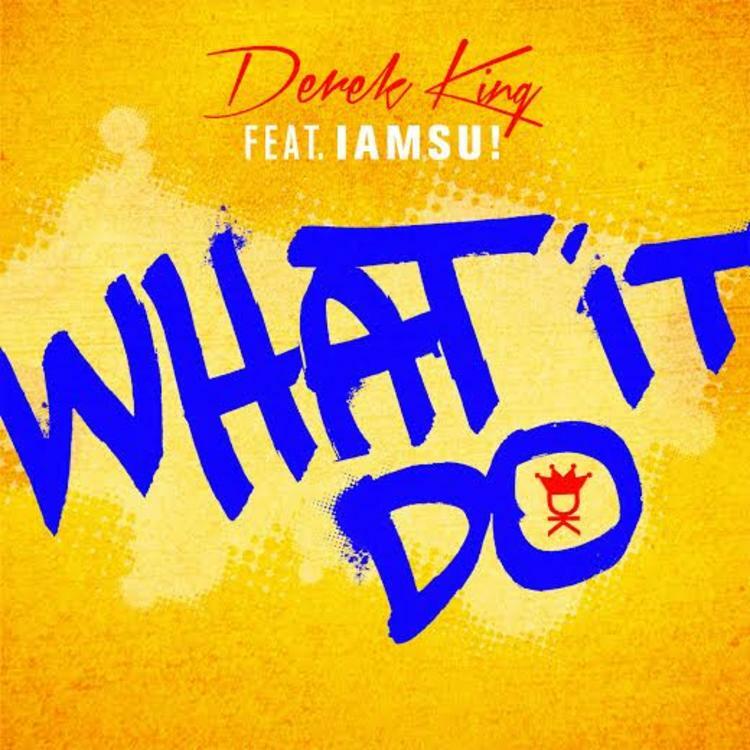 SONGS Derek King - What It Do Feat. Iamsu!